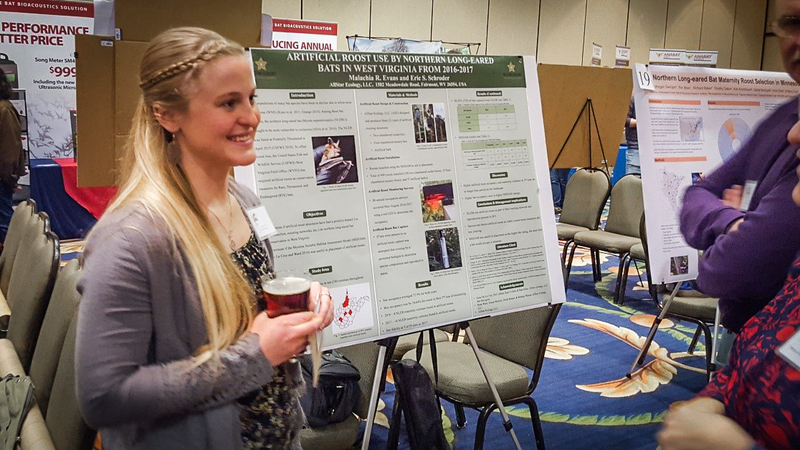 AllStar Ecology was well represented at the Joint Bat Working Group Meeting in Roanoke, VA. 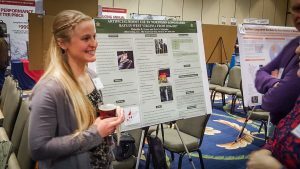 The March 27-29, 2018 meeting was an assemblage of the Northeast Bat Working Group, Midwest Bat Working Group, the Southeastern Bat Diversity Network, and the Colloquium on the Conservation of Small Mammals. 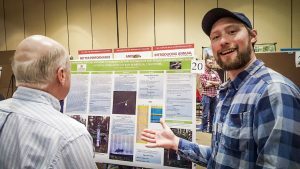 Neil Lafleur, AllStar Ecology Bat Biologist, presented a poster on his development of a bag trap to catch bats utilizing AllStar built rocket boxes. Neil’s trap design boosted our catch rate of bats monitored in rocket boxes from 60% to 94%. 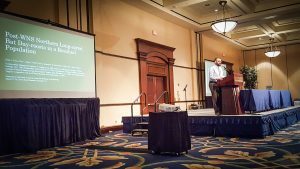 Jesse De la Cruz, former AllStar Ecology Bat Biologist, is now with the Conservation Management Institute out of Virginia Tech. 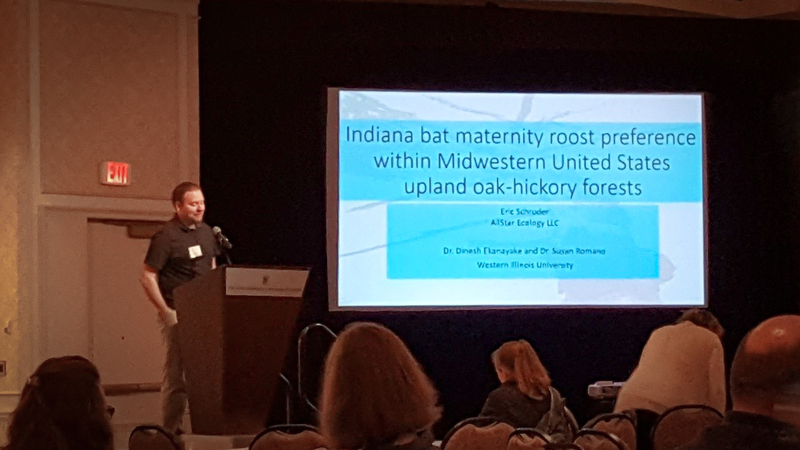 Jesse gave an oral presentation on roost use by northern long-eared bats which represented work he conducted with AllStar and further research with CMI. 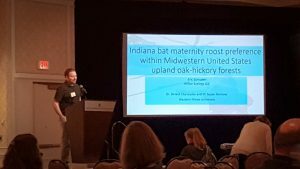 Philip Arant, new AllStar Bat Biologist, gave an oral presentation of work he recently completed for his Masters thesis at the University of Kentucky. Philip will continue to help with this research into forest management techniques and the effects on northern long-eared bats in his new role with AllStar. 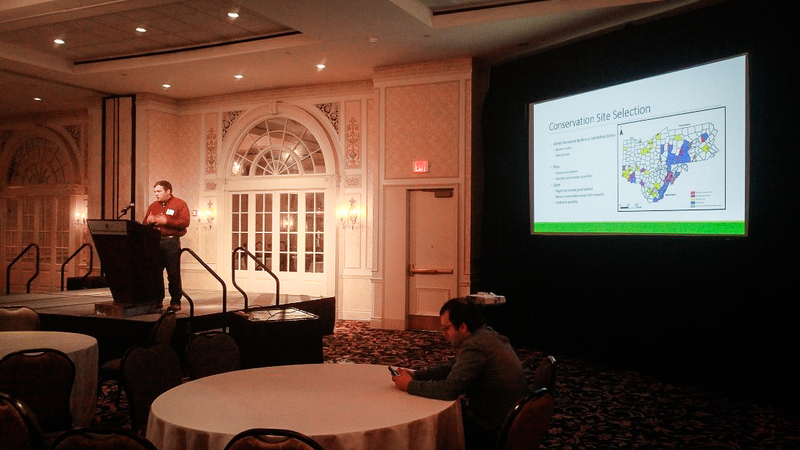 Ryan Ward, Senior Environmental Scientist/AllStar Ecology Owner, gave an oral presentation on AllStar’s development of conservation sites for rare, threatened, and endangered bats. 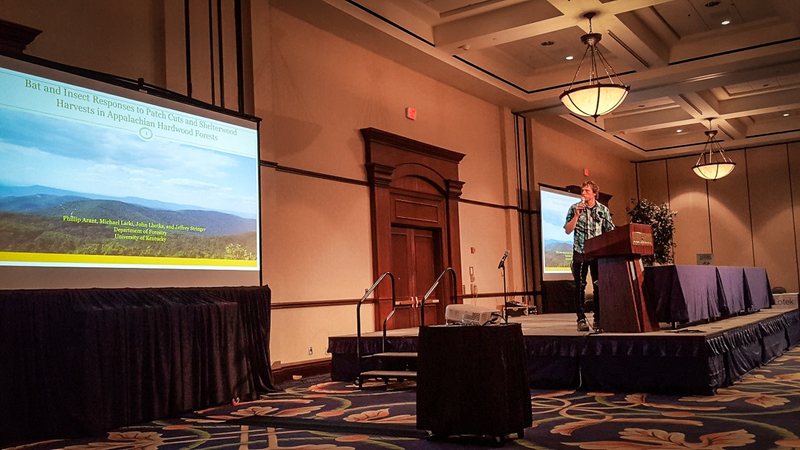 He covered site selection and various conservation measures such as artificial roosts, potential roost tree creation, reforestation, and hibernacula protection. For information on topics related to our bat program and the upcoming bat season, please contact Eric Schroder at 304-816-3490. 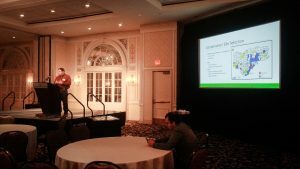 AllStar Ecology was formed in 2007 to provide sound environmental consulting on natural resource issues for industry, engineering firms, government agencies, non-profits, developers and other businesses.